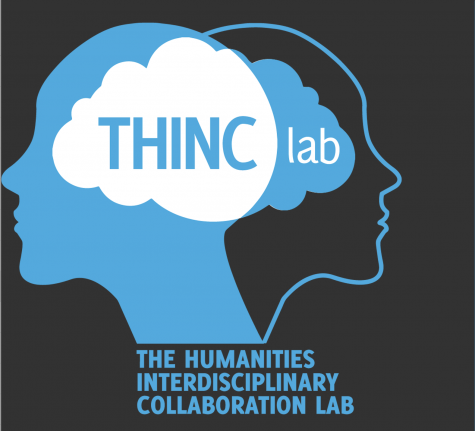 Are the digital humanities falling short? 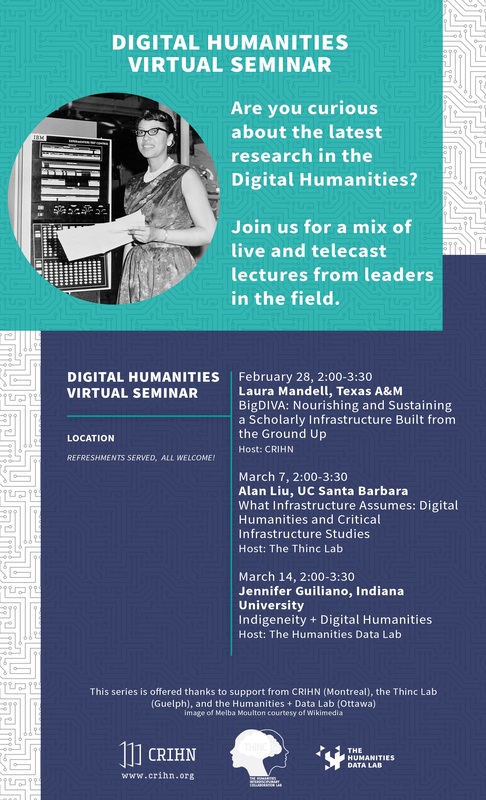 This talk investigates the shortcomings and potential peril of the field for both the digital existence of Native American and Indigenous collections but also their troubled status as colonial artifacts leveraged in digital humanities research and teaching. Dr. Guiliano argues that the rhetoric and practice of the digital humanities continues the vaporization of colonial practices of collecting, access, and authority over sovereignty and knowledge. This talk will take place at the Humanities Data Lab and will be streamed live. Ce contenu a été mis à jour le 11 février 2019 à 17 h 36 min.